Exquisitely crafted pewter items include mugs, goblets, coffe sets, ashtrays, vases, figurines, clock, letter-opener and plaques. 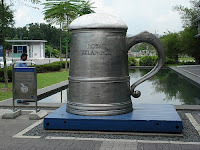 Leading names are Royal Selangor and Tumasek. They can be found at Hotel shopping arcades and shopping complexes. 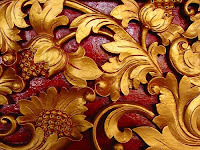 Batik combines wax brushing, dyeing, drying and boiling the material that may be silk, cotton, rayon or satin. Batik items include hats, scarves, ties, handkerchiefs, purses, kraftan, shirts, wrap-around skirts, sundresses, tablecloths, handbags, purses and paintings. The quality of batik varies greatly. 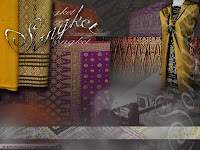 Good quality batik is sold at large handicraft centres. Songket is Malaysian brocade that is intricately handwoven with silver or gold threads. Rich and heavilyembroidered, the cloth makes superb evening gowns. Buy the material untailored and have it made to measure, or buy songket items such as handbags. Sarawak pottery is ochre-coloured with bold geometric designs. Sayong pottery, from Perak, has the characteristic glossy black colour. There is even pottery, from Johor, which uses batik and gold thread for a distinctive look. Handicraft centres offer the best variety. 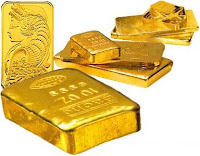 Gold is of high quality here, often 22K. items of traditional designs or avant garde are available. Jewellers are located at shopping complexes, hotels, duty free shops within the city centre. 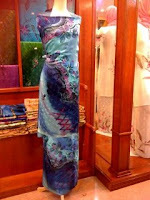 Silk from Cendering, Terengganu is of international quality and makes a good buy. 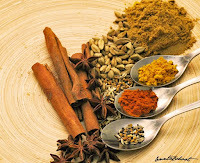 Best bought at a handicraft centre or a specialty shop. 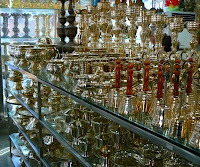 Brassware items generally come from the cottage industries in Terengganu. Items include candle stands, vases, ashtray and plaques. Best bought at handicraft centres. 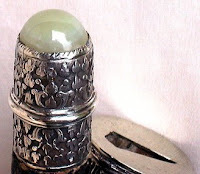 Silverwork especially those from Kelantan, is exquisite. Items to buy are rose bowls, napkin holders, plaques and filigree jewellery. Handicraft centres are again the best choices to buy silverwork. Again, those from Kelantan or Terengganu, are of excellent workmanship. Wood figurines of the orang asli (aborigines) also make good buys. As these are bulky items, you can make arrangement with the stores to have them sent home. Shopping complexes stock a good range of such products. Mengkuang leaves (screw pine) woven into tablemats, hats, bags and bedroom slippers make attractive and functional items. They are also inexpensive. 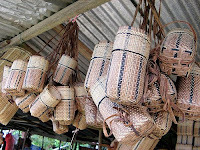 Mengkuang products can be found at handicraft centres. Check out the supermarket, grocery stores or night bazaar (pasar malam) for locally-product items such as tea, pepper, prawn crackers and instant food preparations.